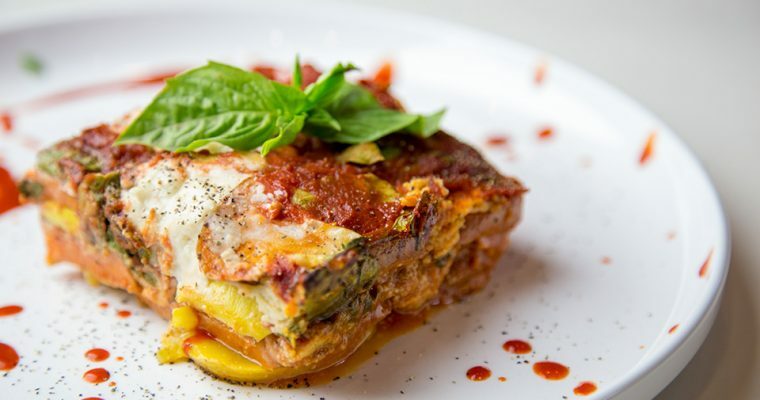 A Vegan, Gluten-Free and Paleo Lasagna recipe that’s healthy, satisfying and delicious! Sliced zucchini and sweet potato act as noodles and a creamy cashew “ricotta” acts as the cheese. 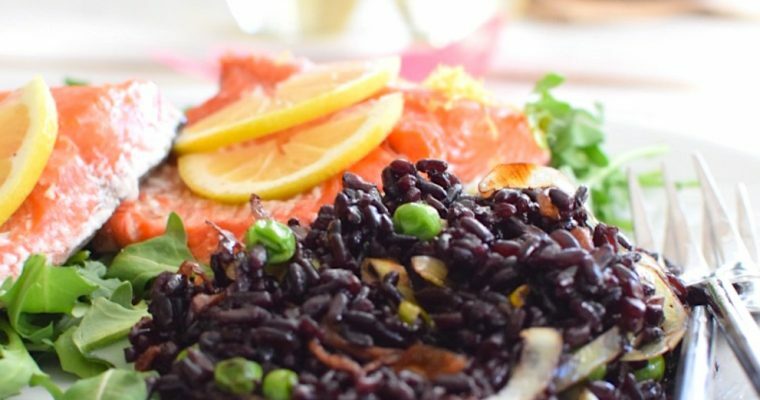 It’s comfort food made healthy! 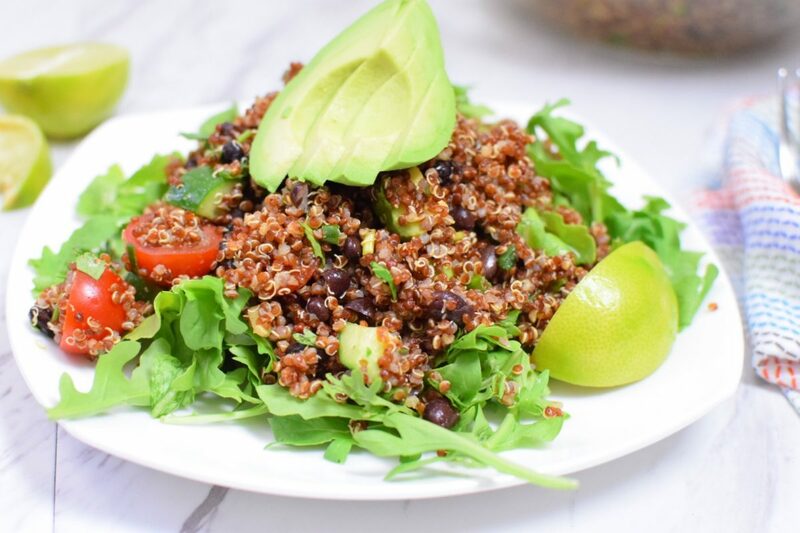 “Eat your colors!” In this beautiful Anti-Candida Mountain High Salad we start with Quinoa, the gluten free, vegan powerhouse, add leafy greens, carrots and beats and drizzle with a Ginger-Mint dressing, to create a tasty meal that fits Vegan, Gluten-Free and Anti-Candida diets! 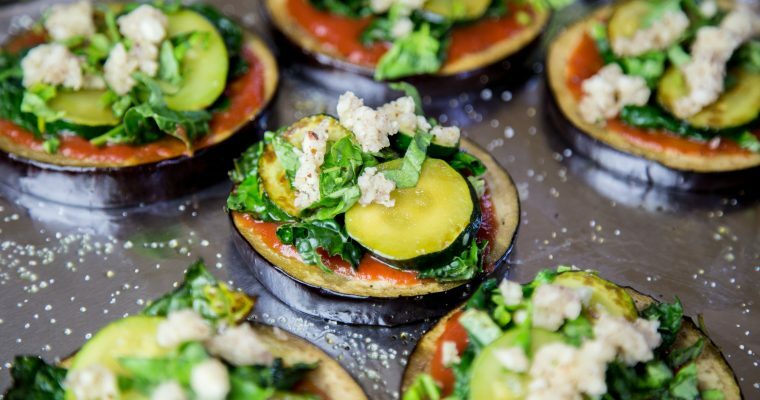 Changing the way you eat pizza, one Eggplant at a time! In this recipe we ditch the gluten-filled crust of traditional pizza and replace it with a vegetable. I’m not talking about Cauliflower here; today we’re using Eggplant! 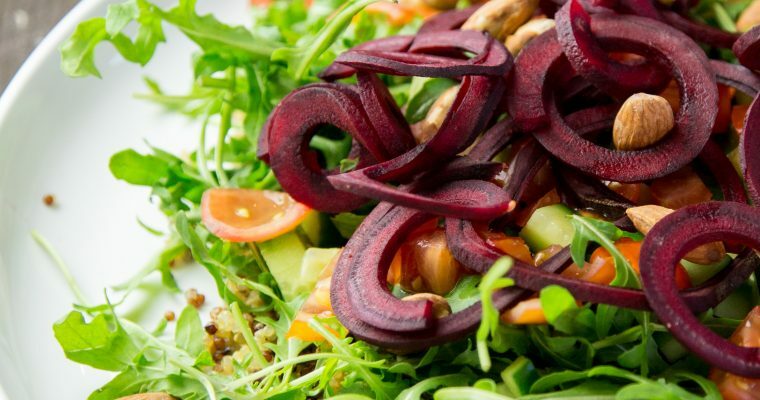 This plant based powerhouse fits a Vegan, Anti-Candida, Paleo and Gluten-Diet. 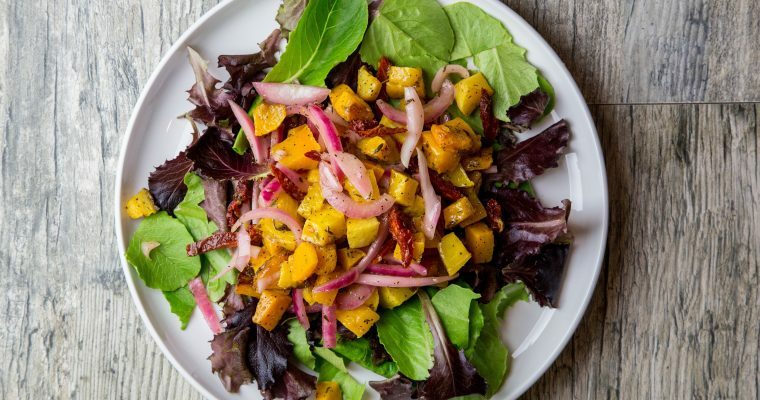 Chocked full of nutrients, this Roasted Butternut Squash Salad will be your new favorite “go-to” dish! 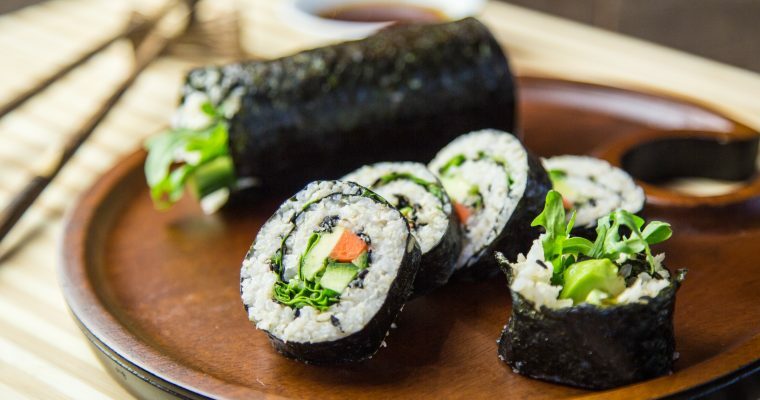 Vegan nori rolls that are packed with healthy vegetables, full of flavor and perfect for a mid day snack or main course. 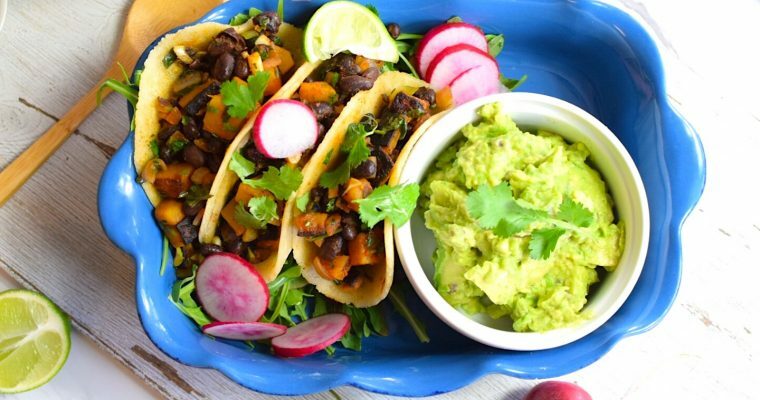 A vegan and gluten free snack stuffed with fresh vegetables and noodles of choice. 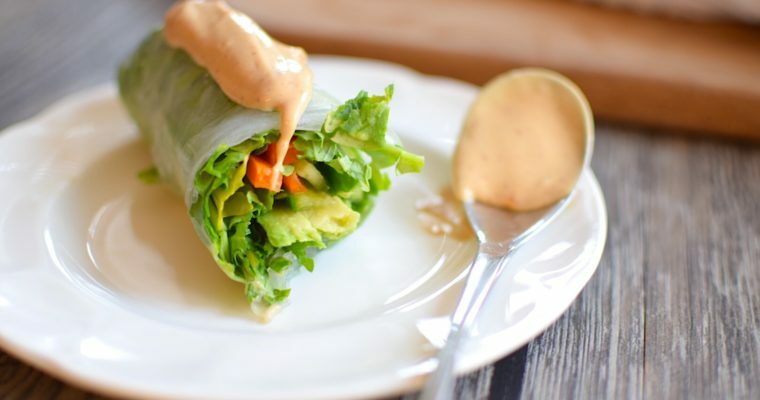 Served with a creamy dipping sauce, these Avocado Spring rolls are healthy, fun and colorful for kids and adults alike!